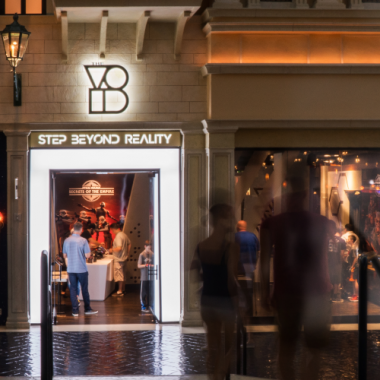 Give a VOID Gift Card to loved ones and share the gift of experience! To buy a VOID Gift Card, please choose from one of the locations below. The VOID Gift Card is only valid for the specified VOID location and cannot be used at other VOID locations. The VOID Gift Cards are not applicable toward in-store merchandise, photos, or prior purchases. The VOID cannot accept responsibility for lost, stolen or damaged cards, or any unauthorized use of gift cards. VOID Gift Cards cannot be redeemed for cash and are non-refundable. Questions? Contact us and be sure to check out our Gift Card FAQs for full details. 1580 S. Disneyland Dr., Anaheim, CA 92802. Located between Disney Home and Sprinkles Cupcakes. 1164 Glendale Galleria, Glendale, CA 91210. Located next to Victoria's Secret in the Glendale Galleria. 3377 South Las Vegas Blvd., Las Vegas, NV 89109. 1732 East Buena Vista Dr., Lake Buena Vista, FL 32830. 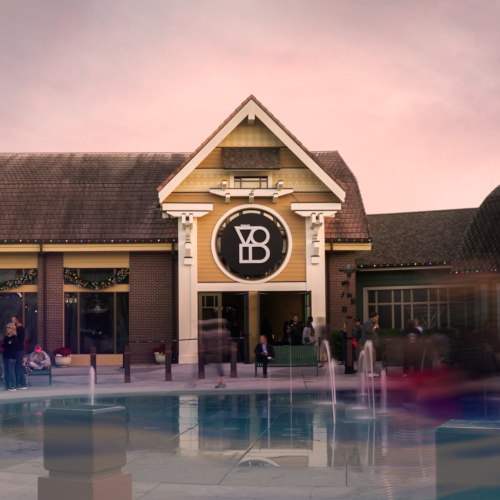 Located opposite Earl Of Sandwich within the Marketplace at Disney Springs. 1220 Third Street, Santa Monica, CA 90401. Located between Chipotle and J Crew. How To Buy Gift Cards Online: You can buy digital gift cards online for each VOID location by clicking on the above location's BUY GIFT CARD link. Please note: Upon purchase, your designated gift card recipient will receive an instant email notification containing their digital gift card information. If you would like to keep the surprise until the date of your choosing, please enter your email address at the time of purchase and share the email when desired. How to Buy Gift Cards In Person: Gift Cards are available for purchase on-site - a physical gift card and gift card holder will be provided upon purchase. Digital and physical gift cards are only valid at the designated VOID location they were purchased for. 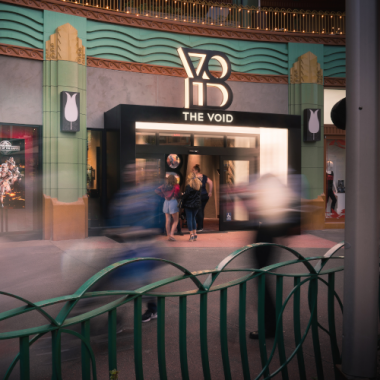 Upon purchase, the VOID Gift Card is not valid at any other VOID location, and is not applicable towards in-store merchandise, photos, or prior purchases. Please refer to the gift card email confirmation (“Instructions”) or the back of the physical gift card for location name.